Winding along a walking path to Berkeley’s Arch, I clutched a self-made map as a guide to a posted rental. 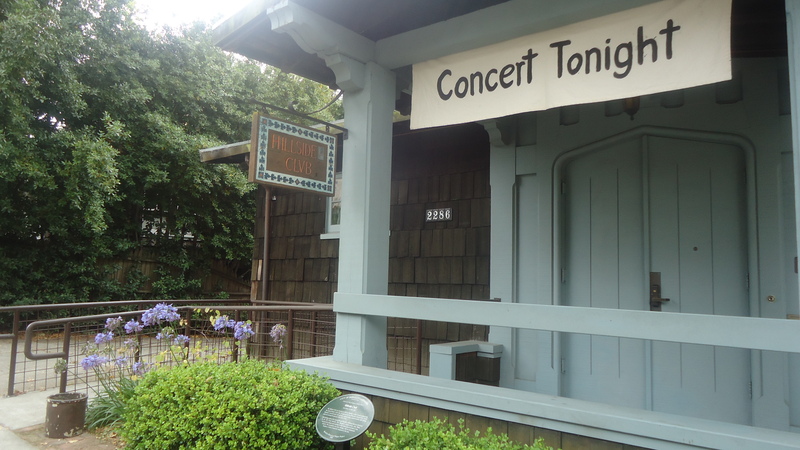 On Cedar, as I was about to make a left turn, I stopped to investigate a house that had an attractive sign announcing a concert. The neighborhood was new to me though it rekindled ties to my North Bronx sojourns along tree-lined paths. My destination on a remarkably similar route was to a Workman’s Circle Jewish School housed in the cellar of the old Amalgamated. 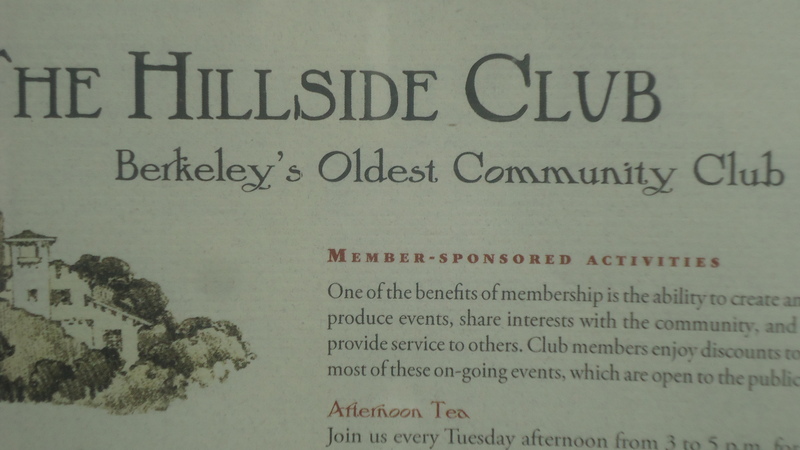 Decades later, after my relocation to California’s promised land, it was by coincidence that I stumbled upon the “Hillside Club” draped in foliage that had a link to homes that dotted the suburban fringes of New York, and had a historical character. A 60ish woman in jeans and a casual red top, swept the bordering sidewalk as if she owned the house that had its identity posted on an eye-catching sign. After a closer look at the facade, I noted a roster of events that could overwhelm a visitor to this culture-packed club on any day of the week. I hesitated to intrude upon the street sweeper’s time by reeling off gads of questions about this charmer. 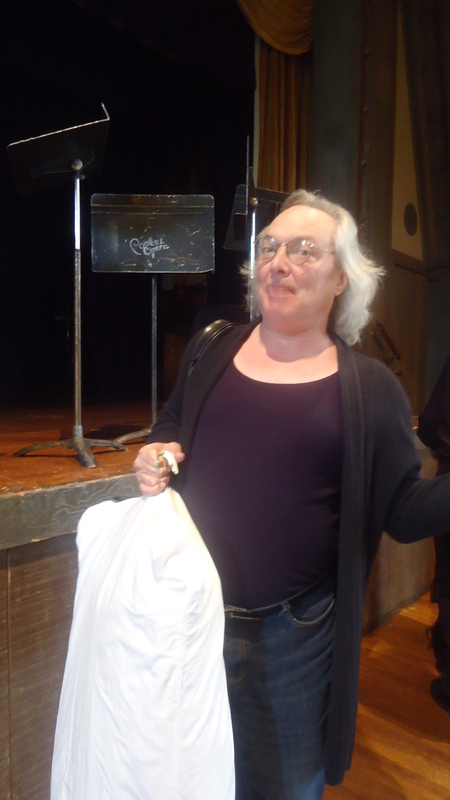 Front and center, a “pocket” Opera, was the afternoon feature–a Donald Pippin production of “Tales of Hoffman,” by Offenbach that was scaled down to pocket-size proportion by its reduced orchestration and staging. 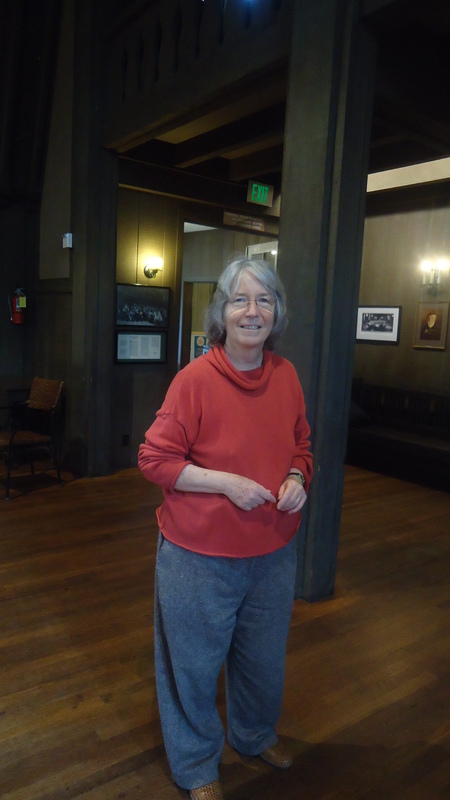 In a heartbeat, I was rubbing elbows with two cast members, taking their pictures, as Erma gave me a royal Hillside Club tour, heeding my well-timed request. 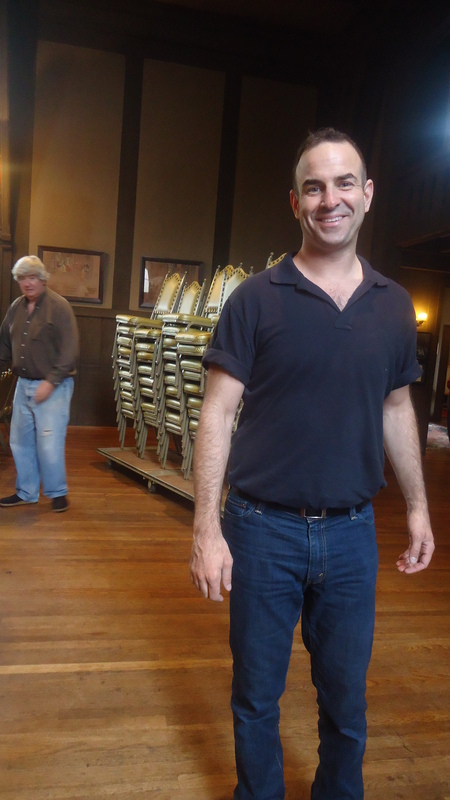 Michael Mendelsohn, who played “Spallanzani” posed impishly in front of the camera. A second cast member and producer, Nicolas Aliaga, exhibited a gallant air. 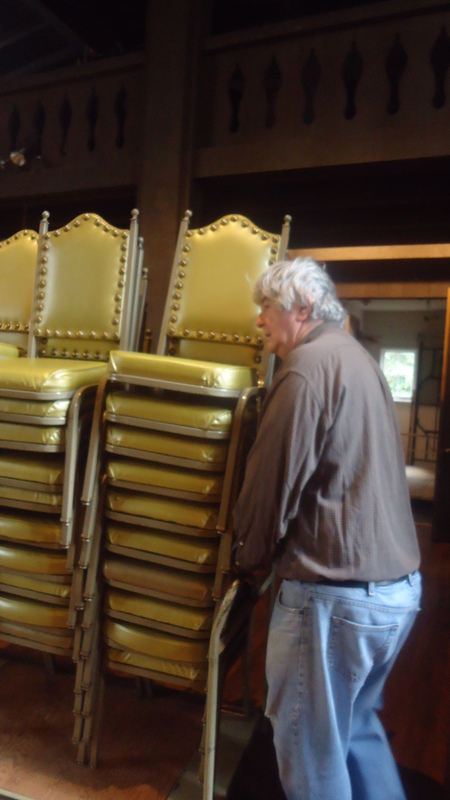 John shuffled a stack of chairs in an awesome space with hardwood floors, a high wood-beamed ceiling, huge bay windows, and a gorgeous decorative fireplace. 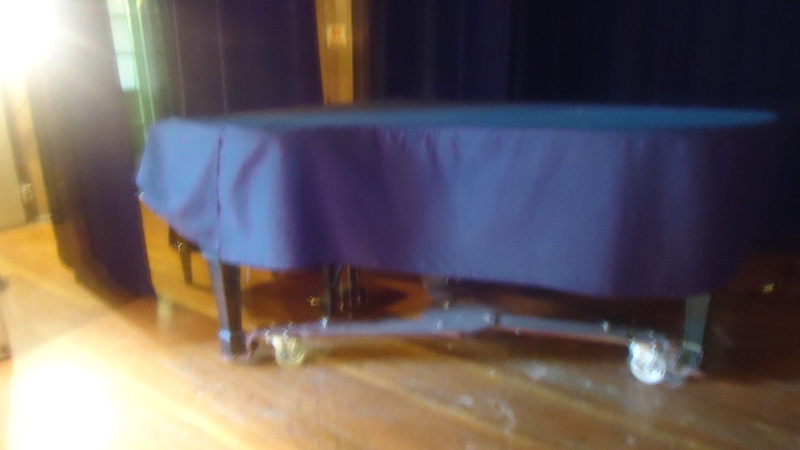 My eyes, however, were riveted to a grand piano draped in a blue cover, that sat on the big stage. 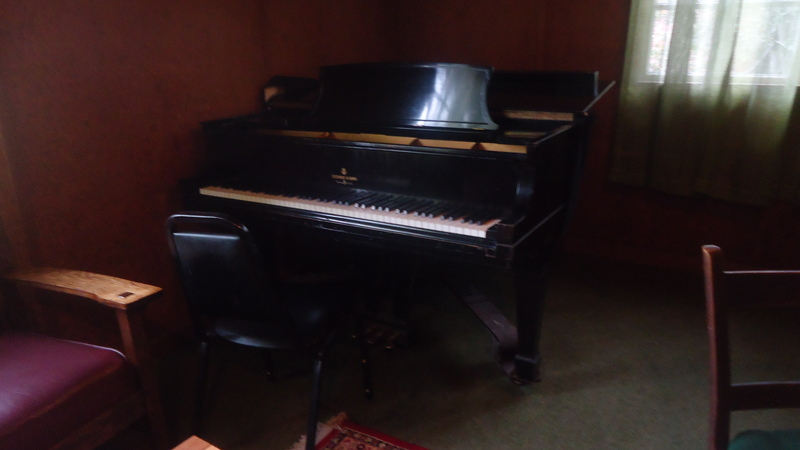 Not ONE but THREE resonant pianos, surfaced, at the Club– all were well-maintained and nicely situated. Israel Stein, one of the Bay area’s best technicians had a hand in their well-being as was evident by the love that seeped from each key depression. 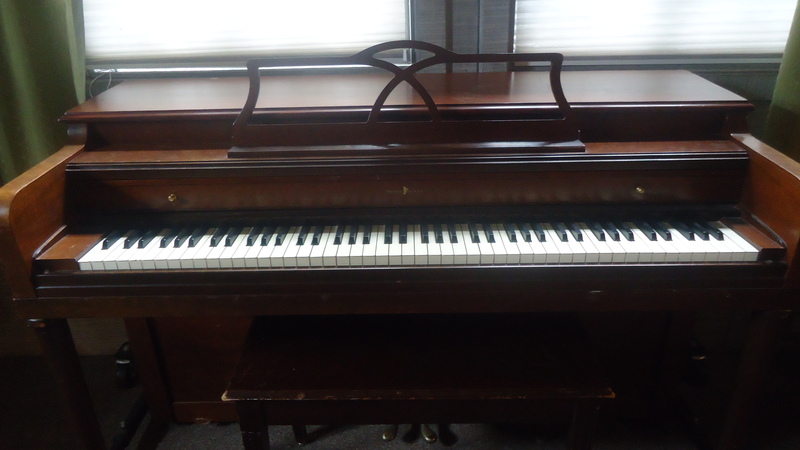 My favorite, by far, was a “B” model Steinway (about 7 feet), that dated to 1925. Its shimmering tone and perfect regulation kept me a fixture at its plush leather bench, spinning out Mozartean phrases. 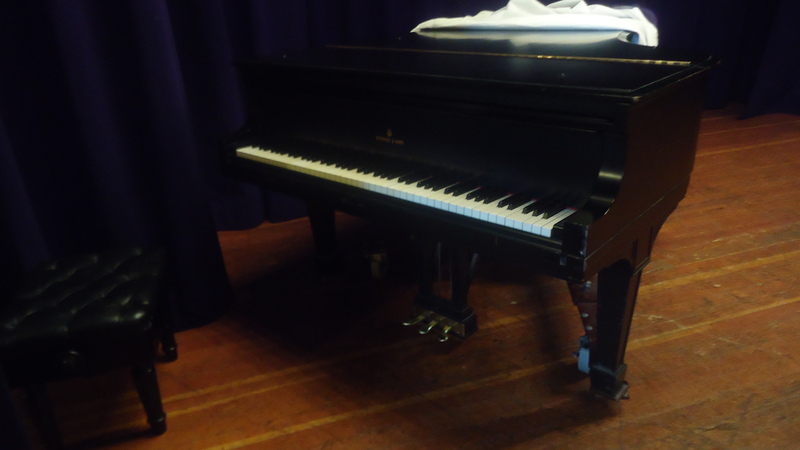 Next in line, a slightly earlier “L” model Steinway, sat in a room off stage. It was neighbor to an antique style Sherman Clay console with a gorgeous, florid rack. 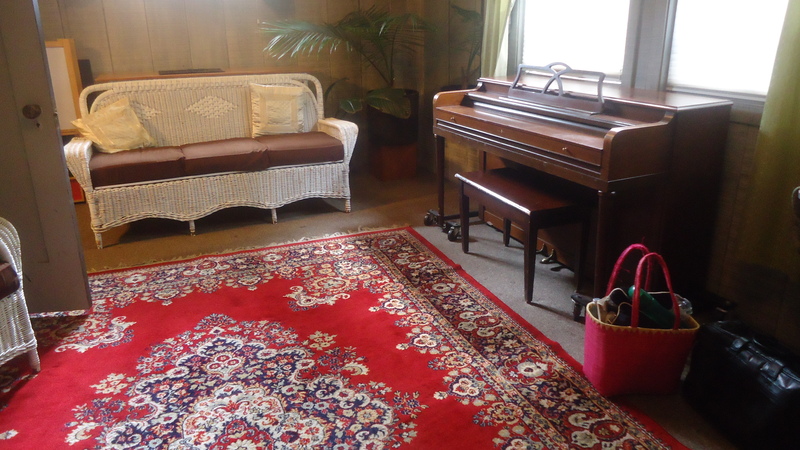 Its voice was quite satisfying for its size, adding to a family of “singing” instruments. 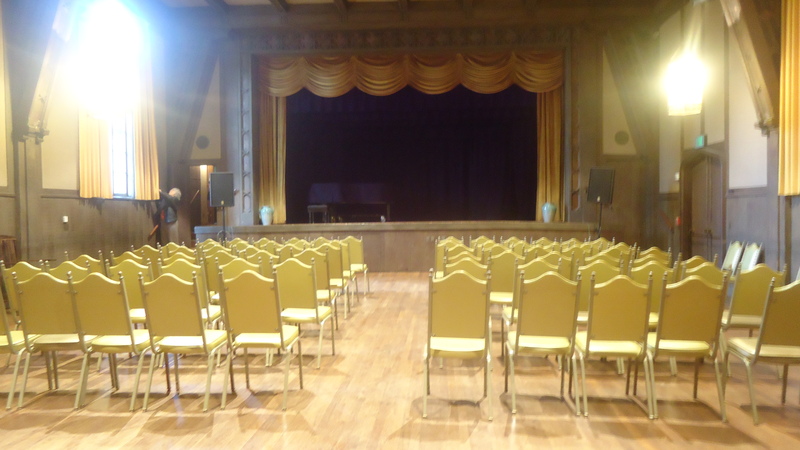 The grand pianos, owned by the Etude Club sprang to life in solo and chamber music performances presented throughout the year. 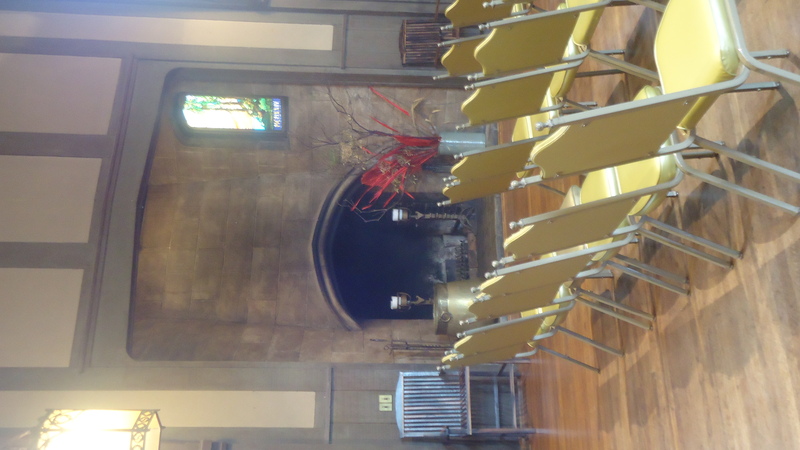 Hillside-sponsored cultural events included appearances by renowned jazz, chamber music, and solo players. 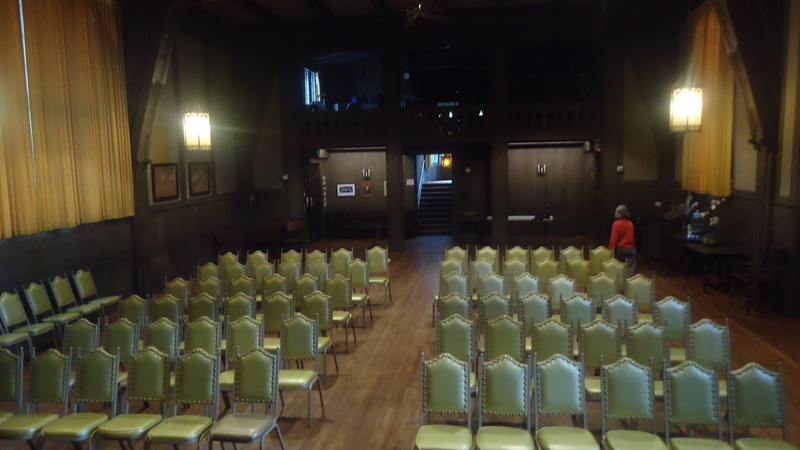 In a panoply of brochure-listed activities, visitors could sample descriptions of An Afternoon Tea, Art Show and Sale, Author Talks, Chi Gong and Tai Chi, Cybersalons, Dances, Monday Night Movies, Game Night, Last Friday Ladies Lunch, Poem Anyone? 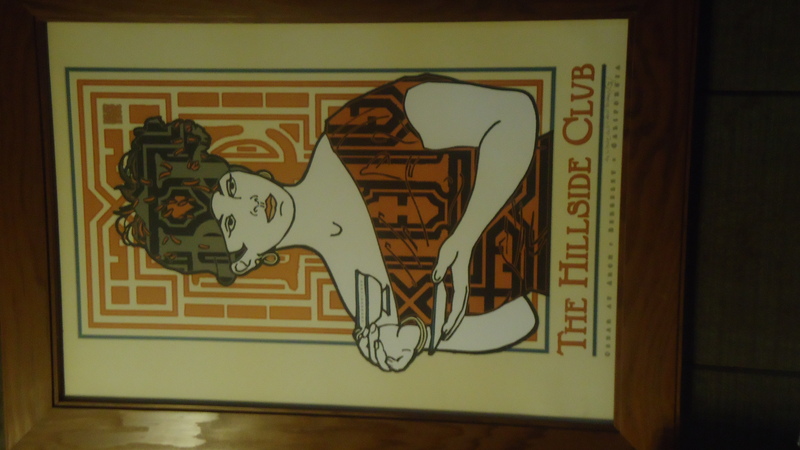 and the Hillside Club Round Table. 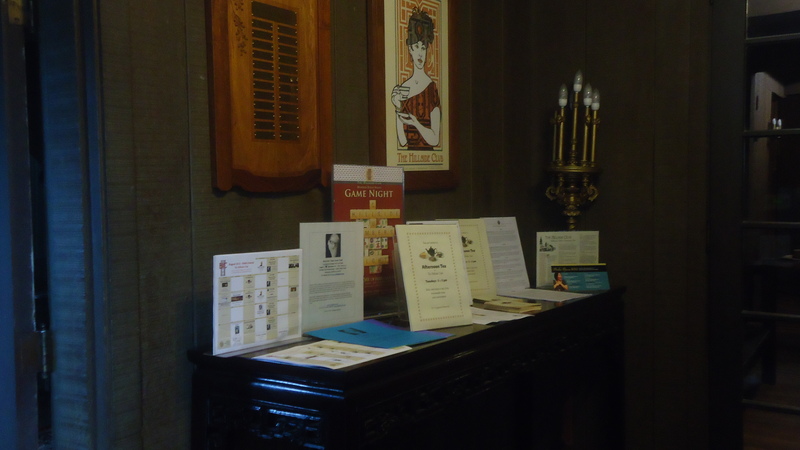 An attractive display of literature lined Berkeley’s oldest Community Club in an aesthetically beautiful entryway that led to an icing on the cake, awesome well-lit center space. 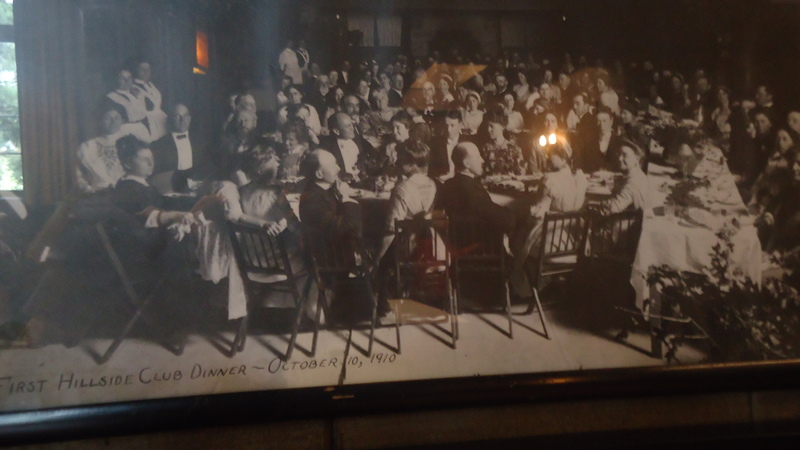 I marveled at a black and white photo of the first formal dinner held at the Club in 1910. A more contemporary setting was its mirror image, hung beside it. Hillside’s current “Buy A Brick” campaign was its most recent fund-raising campaign. An institution like this deserved sustenance to guarantee its long-term survival. I left Hillside, with a new-found attachment to it. I reasoned, if I landed a lease anywhere nearby, I’d become a full-time member, contributor, and who knows, maybe performer?